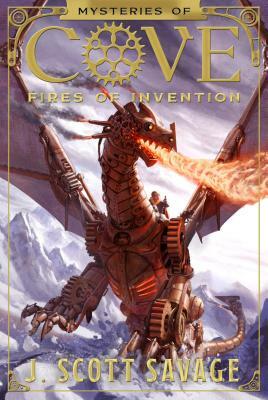 J. Scott Savage is the author of the Farworld middle-grade fantasy series and the Case File 13 middle-grade monster series. He has published more than seventeen novels, visited more than 1,400 schools, and taught dozens of writing classes. He has four children, five grandchildren, and lives with his wife, Jennifer, in a windy valley of the Rocky Mountains.